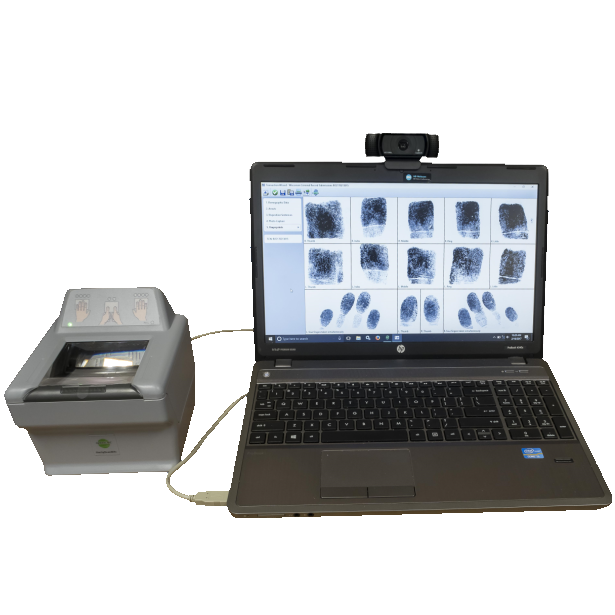 iTouch Biometrics specializes in livescan hardware, software, and fingerprint services. 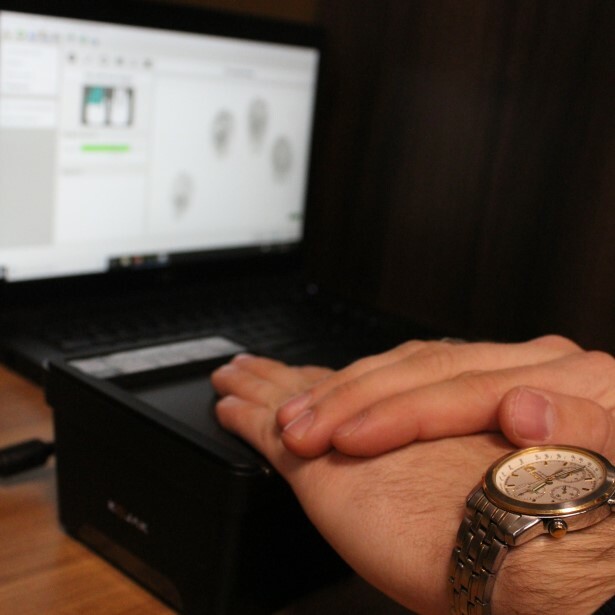 Connect with us to see how we can develop a State-wide, department, or client specific identification solution that exceeds your specifications. 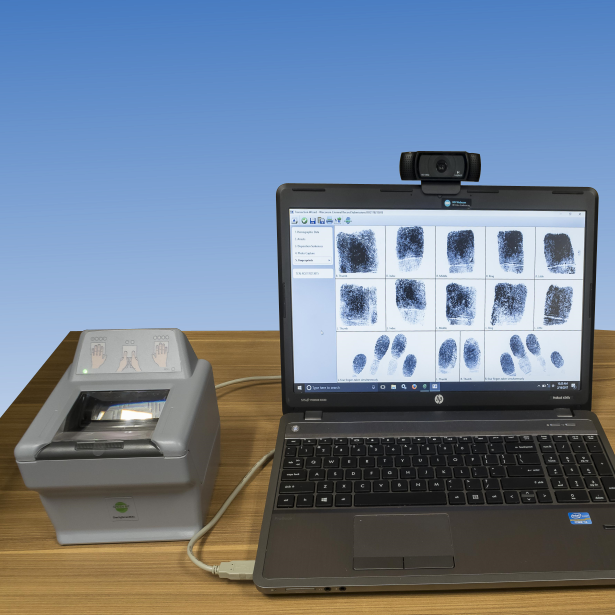 Each livescan configuration can include an array of hardware options such as desktop/laptop units, mugshot/photo camera capture, ten print or palm print scanners, and printers for fingerprint cards. Our flexible livescan Accurate-ID software suite complies with NIST and CJIS requirements and can integrate with your local JMS/RMS or Active Directory configuration. 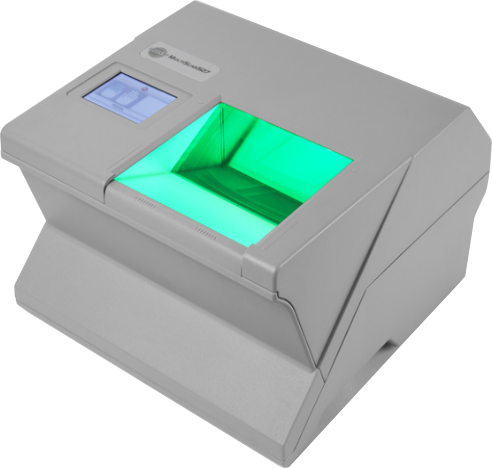 Whether you’re looking for a complex AFIS server migration or starting out with tenprint devices for your local school district, choose the turnkey- State and FBI certified- solution that is fast, friendly, and fail-safe for your identification purposes. 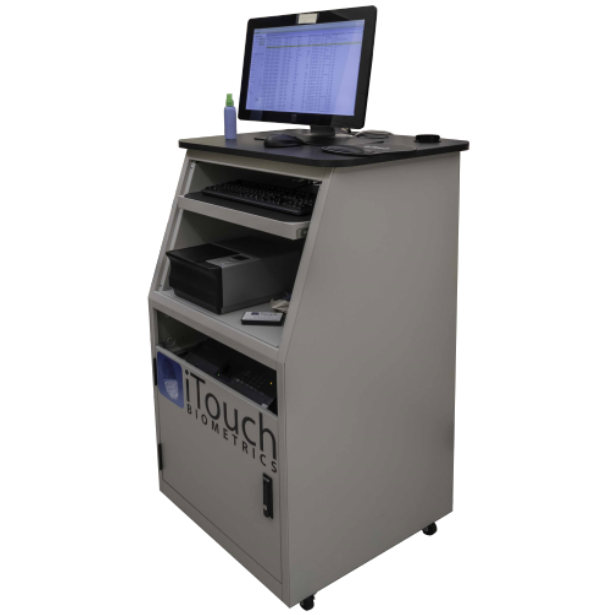 "From an IT perspective, iTouch Biometrics has been one of the best companies I've worked with. The support team has been patient and listened to the issues we had. They've added options that we needed to make the most of an already great system. Most changes were done within a few days and were correct the first time. Furthermore, I've only had to leave a message once when calling support. The rest of the time, someone was there to answer any questions I had." 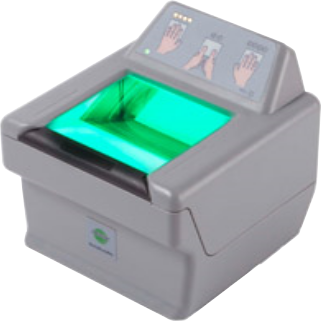 "We were extremely satisfied with our overall experience with iTouch Biometrics. We have heard nothing but good comments from the agencies using the dveices and how user friendly they are." "Very pleased with the service attention we've received. Thank you." "I can tell you that we are very satisfied with our machine from iTouch. The install went well without glitches. It is an easy system to use and learn. 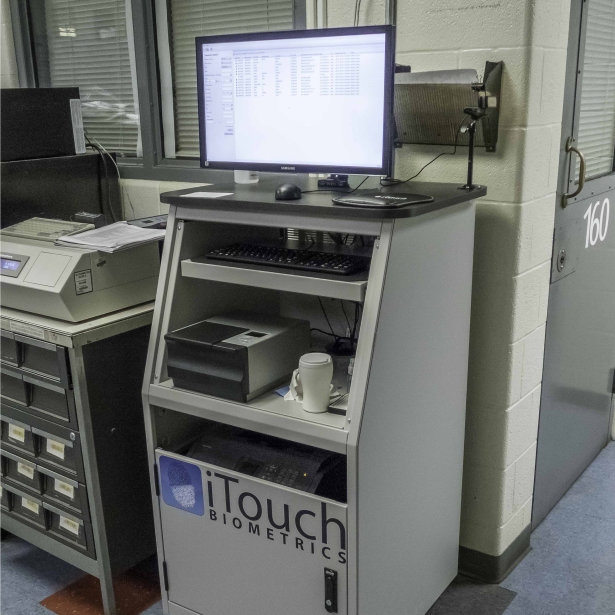 iTouch's response time for emails and phone calls has always been prompt and we have no issues with customer service."